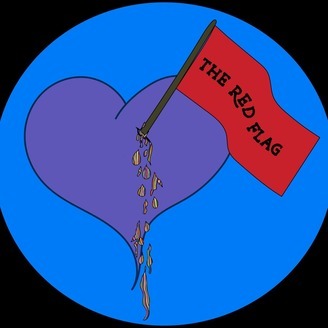 On The Red Flag, we discuss behaviors, tactics, and psychological issues that could be considered "red flags" in a relationship. Our mission is to spread general knowledge on these topics, as well as how to recognize and deal with these situations if they happen to you. Have a story, or question you'd like us to discuss on the podcast? Email, or tweet us! (If you just want to share and don't want it aired on the podcast, feel free to let us know!) 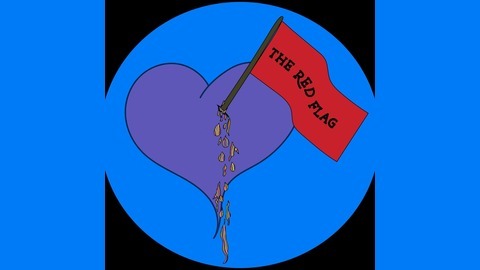 Email: theredflagpodcast@gmail.com Twitter: @TheRedFlagPod Remember, if you are in an abusive relationship, or need help, reach out to someone and ask for it! THE NATIONAL DOMESTIC VIOLENCE HOTLINE: 1-877-988-5559. In this episode. Sophie, Chad and Kera discuss the strange phenomenon that is gossip. We talk about several reasons why this might be such a prevalent habit in society, as well as our own experiences with gossip and the effect this behavior can have on mental health. As always, if you are struggling with ANYTHING please contact us by email, facebook or any other means that works for you. You can also call 1-800-950-NAMI (6264) or visit https://www.nami.org/Find-Support/NAMI-HelpLine for the National Alliance on Mental Illness and their help line.